Essential oils are natural oils extracted from flowers and leaves of plants, fruit peels, barks, and roots. The raw materials used in Dr. Valnet’s essential oils are all extracted from organic plants. Each ingredient’s locality to storage bottle is certified by passing the inspection provided through the quality assurance institution of France. 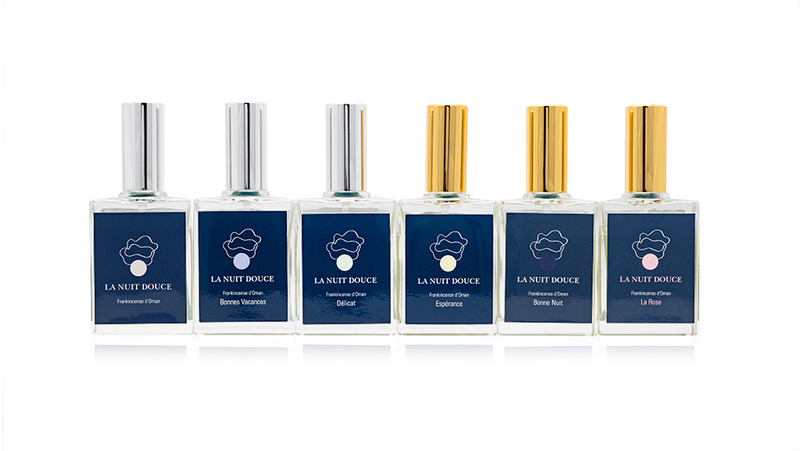 Using French style aroma therapy as its base, this school’s curriculum is created with a selection system where the students can combine courses that suits their lifestyle or current situation. We produce different Spa’s including hotel spa’s. Using our knowledge of Spa management, we can provide guidelines to Spa operation as well as marketing strategies. We can also develop programs as well as provide training necessary for the management of a spa. 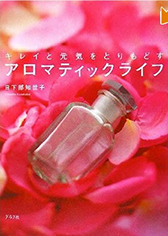 Chiyoko Kusakabe / From 1978 studied Aroma therapy as well as phytotherapy. Studied philosophy under Jean Valnet, the “Father” of Aroma Therapy as well as studied under Madame Tiphaigne who is known as the successor of Jean Valnet. Private Aroma Classes by our founder, Chiyoko Kusakabe.